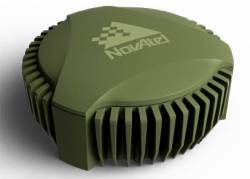 NovAtel’s compact GAJT anti-jam antenna is now on-board the CAMCOPTER S-100 Unmanned Air System (UAS) from Austrian manufacturer Schiebel. According to NovAtel, Schiebel was evaluating NovAtel’s GAJT antenna in 2015 as an option for its CAMCOPTER S-100 when the company received an urgent call from a customer with an immediate operations requirement to combat GPS jamming. The commercial-off-the-shelf (COTS) GAJT antenna allowed NovAtel to quickly supply Schiebel with the requested anti-jam capabilities, which in turn was able to rapidly deploy the strategically equipped CAMCOPTER for its customer. 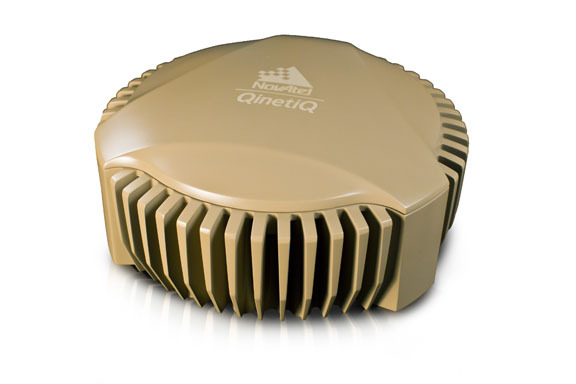 The GAJT-AE-N is a null-forming antenna system that renders GPS receivers more robust by rejecting signals from the direction of a jammer and only receiving signals from satellites not experiencing interference. 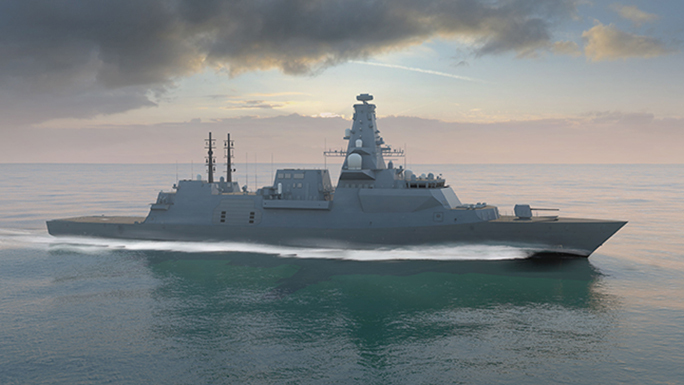 It can be integrated into new platforms or retrofitted with the existing GPS receivers and navigation systems on existing and legacy military fleets. Schiebel’s CAMCOPTER S-100 UAS is a vertical takeoff and landing (VTOL) unmanned aerial vehicle (UAV) that does not require a prepared area or supporting launch or recovery equipment. It operates during daytime and at night, under adverse weather conditions, with a beyond line-of-sight capability out to 200 kilometers. The S-100 navigates via preprogrammed GPS waypoints or is operated with a pilot control unit. Using "fly-by-wire" technology controlled by a triple-redundant flight computer, the UAV can complete its mission automatically. 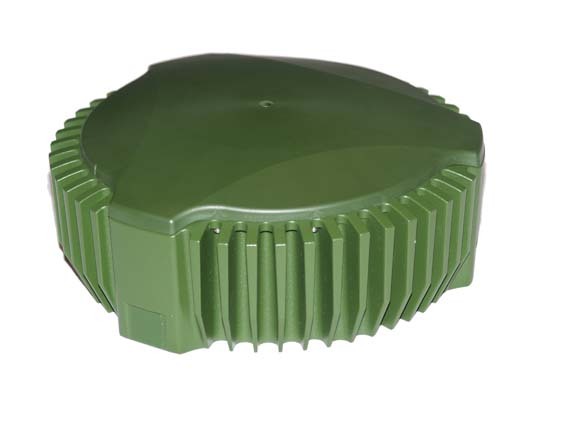 Schiebel, a Vienna-based manufacturer focused on the development, testing and production unmanned, as well as innovative mine detection equipment, is a long-time customer of NovAtel’s GNSS positioning technology.